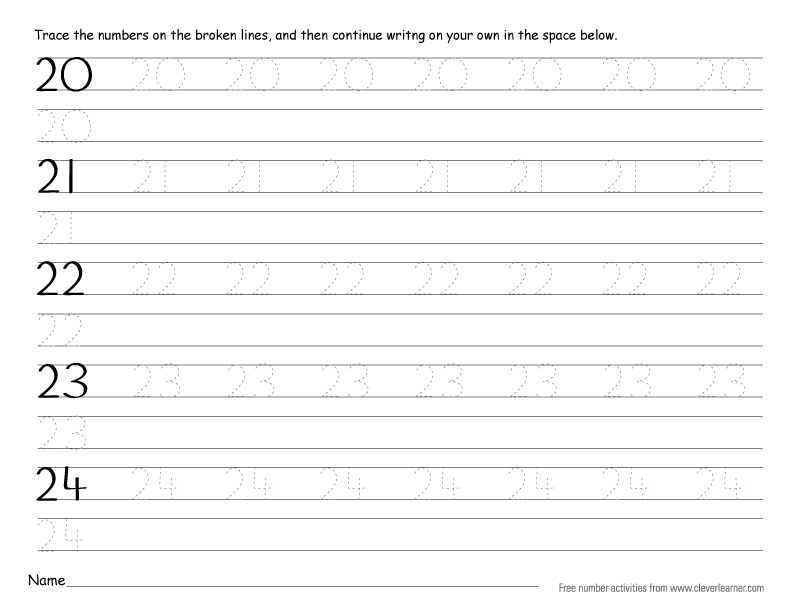 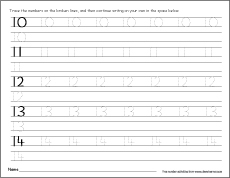 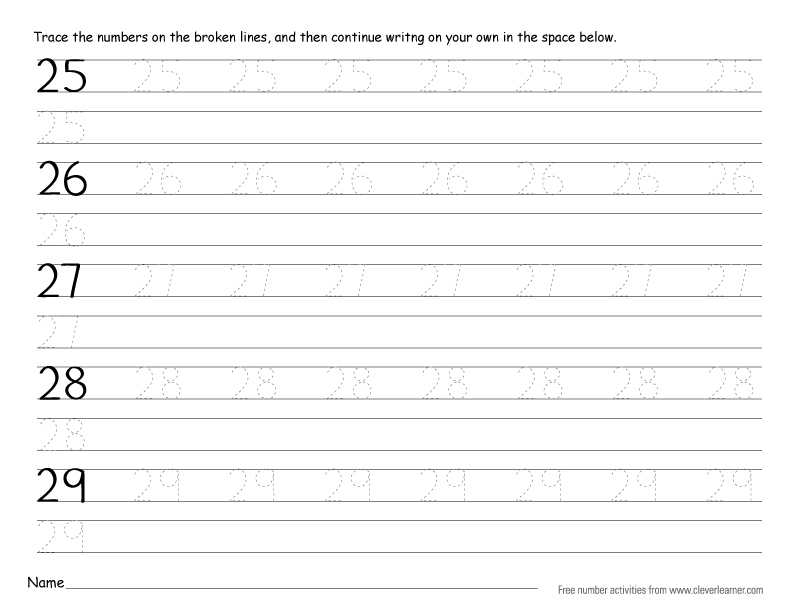 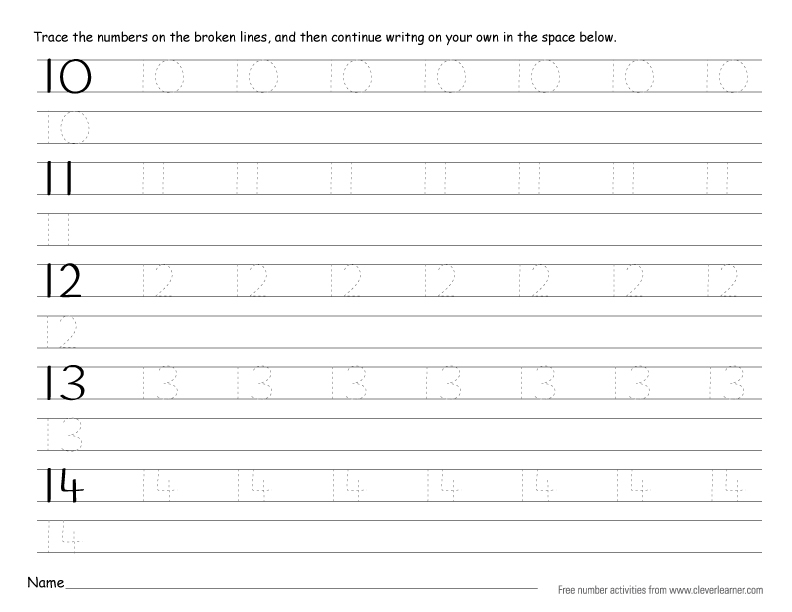 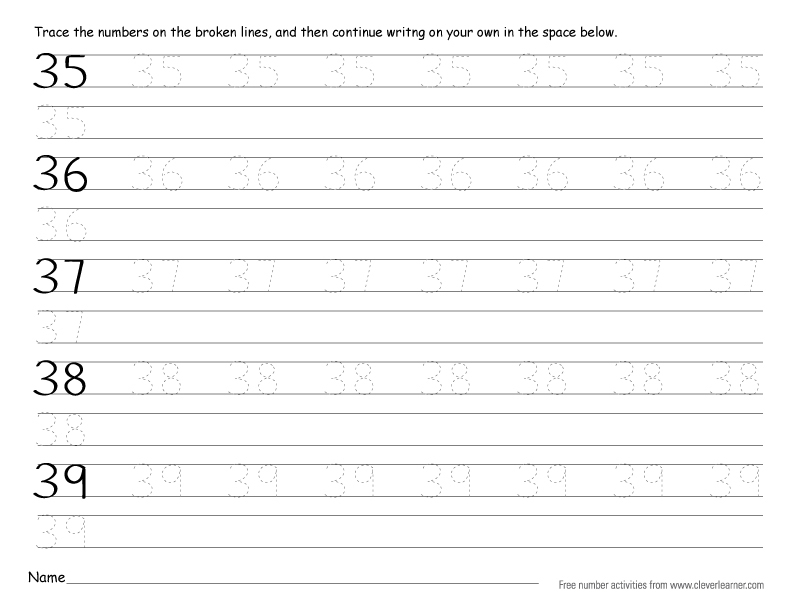 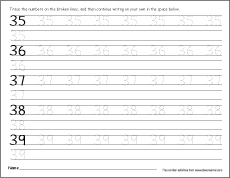 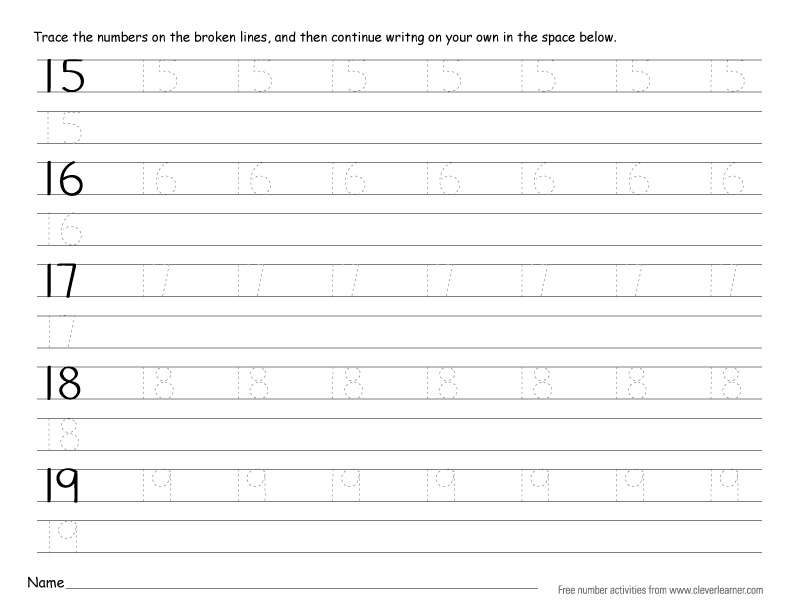 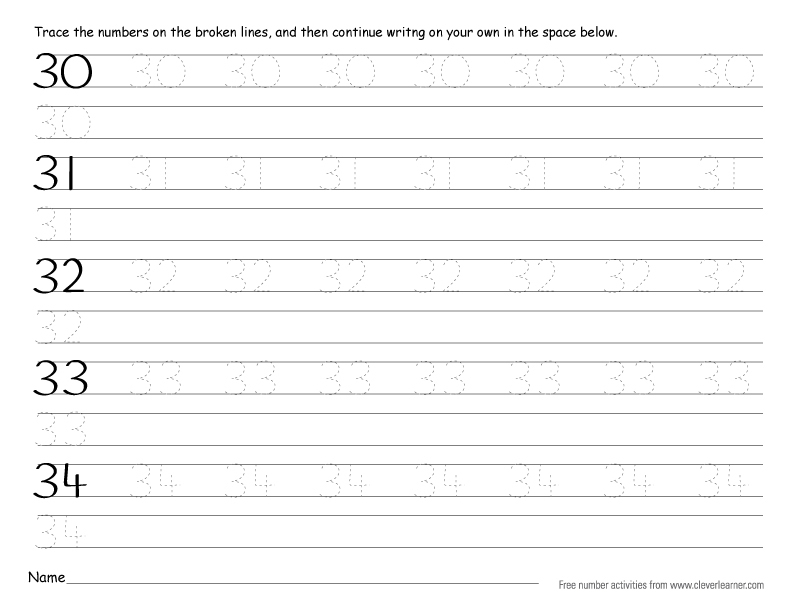 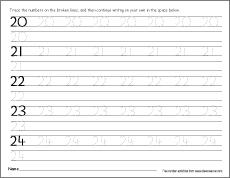 Below are some fun number writing practice sheets. 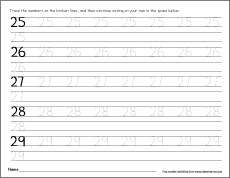 They are the first of the Higher Numbers Section. 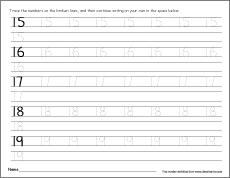 After the children have completed practising these, they shall be ready to do the other fun activities on the Higher Numbers Section.